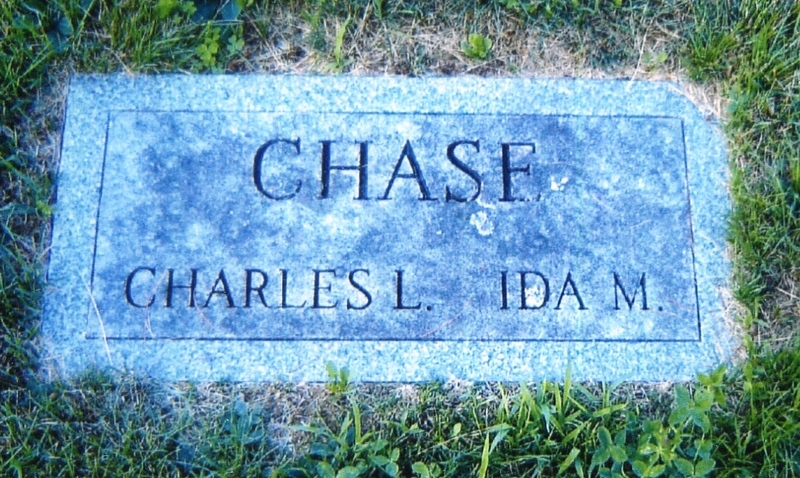 Charles L. Chase, 86, of 172 Camden Street, died Monday at a Thomaston nursing home. He was a retired railway clerk. He was the first in the area to conduct a turkey farm, a business which he operated for many years at the rear of his Camden Street home. 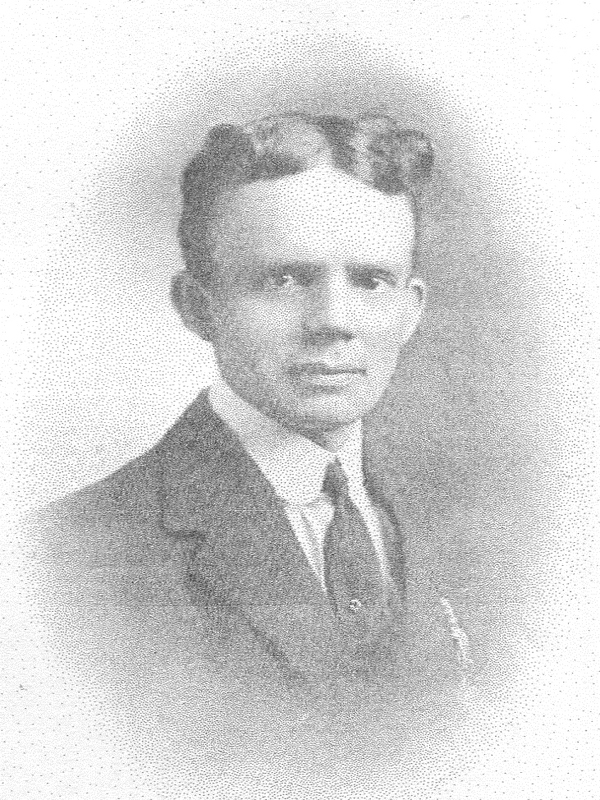 He was born at Carmel, Aug. 6, 1878, the son of Francis and Delia Chase. He was a member of Meridian Splendid Lodge of Masons, Carmel, York Rite Bodies, Bangor, Kora Temple Shrine and Carmel Lodge, IOOF. 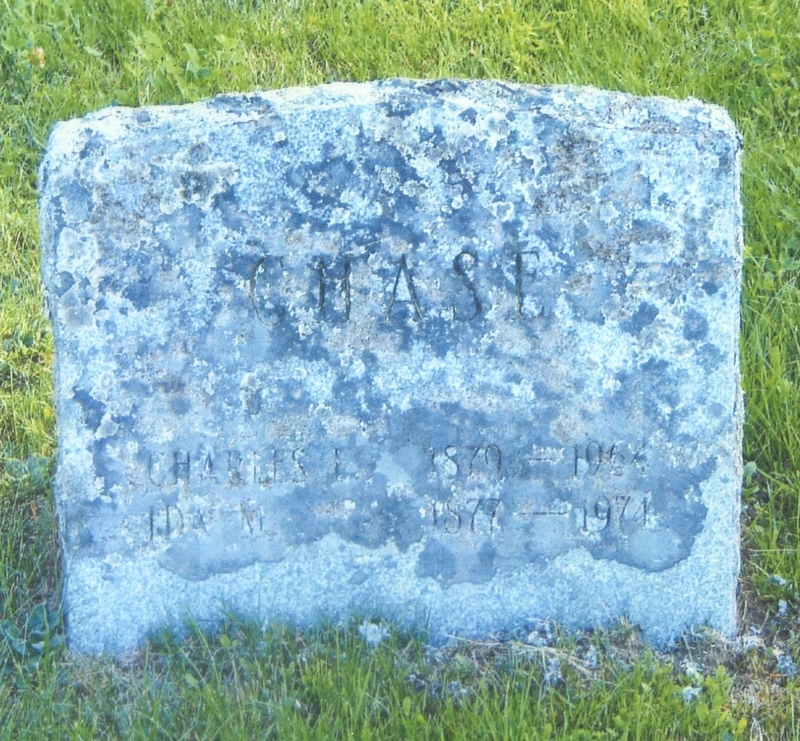 He is survived by his widow, Mrs. Ida Simmons Chase, one son, Maurice F. Chase of Rockland, and four step grandchildren. Funeral services will be held Thursday at 1 p.m. at the Burpee Funeral Home with Rev. Cleaves Henderson of the Littlefield Memorial Baptist Church officiating. Interment will be in Pine Grove Cemetery, Appleton.